Grant of $1000 will extend efforts to save more animal lives in the Tri-Valley area. Pleasanton, April 18, 2017 – Lucky Dog Rescue of Pleasanton today announced it has been awarded a grant from the Petco Foundation to support its mission to eliminate the unnecessary euthanasia of adoptable homeless animals throughout Northern California..
Lucky Dog Rescue is a nonprofit organization operated by a group of passionate enthusiastic volunteers who collaborate primarily with high kill, local shelters and rescue groups in the broader East Bay County Area to promote and encourage animal welfare. All LUCKY DOGS are home fostered and introduced to basic training to enable a smooth transition into their forever home. Since 2010, Lucky Dog Rescue has found forever homes for thousands of dogs that may not have otherwise made it out of the shelter. 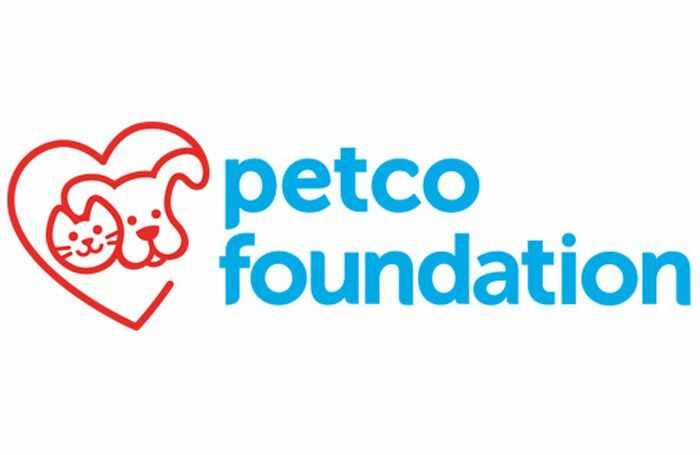 The Petco Foundation investment will help Lucky Dog Rescue continue to find permanent, loving and stable homes for our rescued friends. For more information about Lucky Dog Rescue or the Petco Foundation, visit 1luckydogrescue.org or www.petcofoundation.org. Join the conversation on Facebook, Twitter and Instagram or by using the hashtag #PetcoFoundation. Lucky Dog Rescue (LDR) was founded by a small group of people in 2010 who collectively have many decades of experience in dog rescue, evaluation, training, care and placement. Our group is comprised of all volunteers. LDR rescues dogs from overcrowded shelters and fosters them in our homes until they are adopted by loving families. Our local animal shelters are tireless animal advocates. Sadly their efforts are limited by the lack of capacity to house the animals. Most shelters are required to hold stray animals for only 3-4 business days. Thousands of innocent animals must be euthanized to make room for new incoming animals. While our dogs are in our foster care, they are spayed/neutered, microchipped and given appropriate vaccinations and medical care. Sometimes more extensive care is needed such as surgery for broken bones or treatment for skin conditions that are not uncommonly the result of human abuse or neglect. The cost of this care can be expensive and is covered through our modest adoption fees, fundraising, donations and the support of animal welfare organizations such as Maddie’s Fund.